The auction is scheduled for Wed., Jan. 24 in the Las Vegas Convention Center. 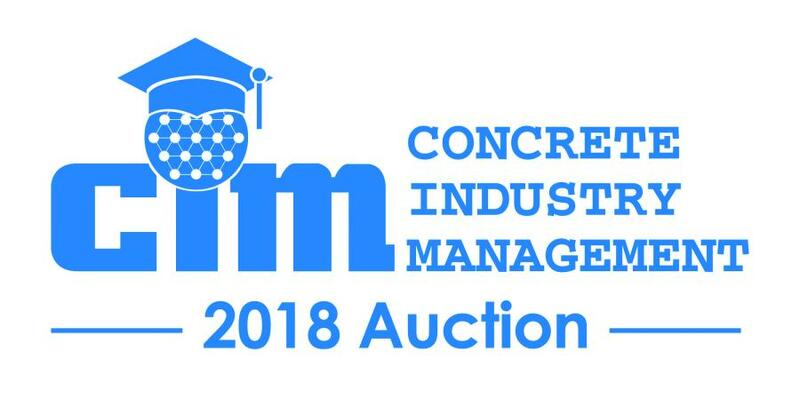 The Concrete Industry Management (CIM) program – a business intensive program that awards students with a four-year Bachelor of Science degree in Concrete Industry Management – is pleased to announce the following list of professional and bucket list items have been donated for their annual auction at World of Concrete. The auction is scheduled for Wed., Jan. 24 in the Las Vegas Convention Center. The silent auction will be held from 11 a.m. to 12:45 p.m. PST in the North Hall Room N263 and the live auction begins at 1 p.m. PST next door in North Hall Room N262. This year's CIM auction offers bucket list sports and vacation packages including: NFL, MLB, NBA, NHL and NASCAR tickets; the Kentucky Derby, Monterey Bay package; New York City, Los Angeles, Chicago, Dallas, San Diego and Nashville travel packages; college football tickets, quail hunts and much more!